Shop our line of Vertex Compressor Kits and Compressor Maintenance Kits for your pond and lake aeration system. 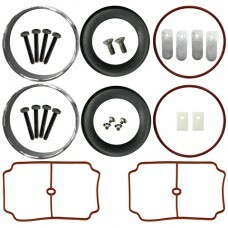 This Vertex Compressor Maintenance Kit is for 3/4 HP, 115V compressor model number COM103.&n.. This Vertex Compressor Maintenance Kit is for 1/2 HP, 115V compressor model number COM106. .. This Vertex Compressor Maintenance Kit is for 1/3 HP, 115V compressor model number COM401. <.. 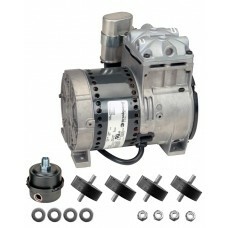 This Vertex Compressor Kit included standard 1/3 HP Brookwood Single Piston, 2.5 CFM, 230V, 35 Ma.. This Vertex Compressor Maintenance Kit is for 1/3 HP, 230V compressor model number COM402. .. 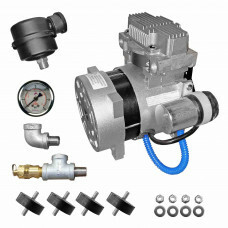 This Vertex Compressor Kit included standard 3/4 HP Brookwood Dual Piston, 5.4 CFM, 230V, 25 Max .. 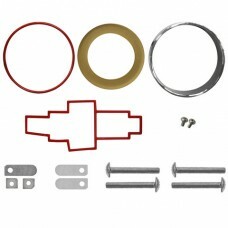 This Vertex Compressor Maintenance Kit is for 3/4 HP, 230V compressor model number COM403.&n.. 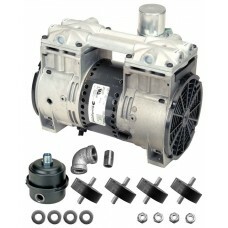 This Vertex Compressor Kit included standard 1/3 HP Brookwood Single Piston, 2.5 CFM, 115V, 35 Ma.. This Vertex Compressor Maintenance Kit is for 1/3 HP, 115V compressor model number COM404. .. This Vertex Compressor Maintenance Kit is for 1/2 HP, 230V compressor model number COM405. ..
standard 1/4 HP Brookwood Sin.. 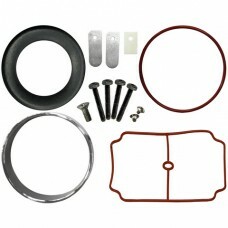 This Vertex Compressor Maintenance Kit is for 1/4 HP, 115V compressor model number COM500. ..